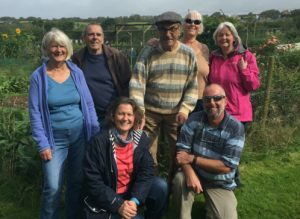 ‘We amble rather than ramble’ each Wednesday morning from 10.30 meeting at Barton Close Car Park in Wembury. Short gentle walks suitable for all abilities. Coffee, tea and cake afterwards to recharge your batteries at a local cafe.